Campers across the country use The Dyrt to plan camping trips.  Like Yelp for camping, The Dyrt is the fastest-growing community-first platform in the outdoors. Browse and save camper-submitted photos and reviews to find your next camping spot anywhere in the U.S. Available on the web at thedyrt.com and for download in the Android and iOS app stores.